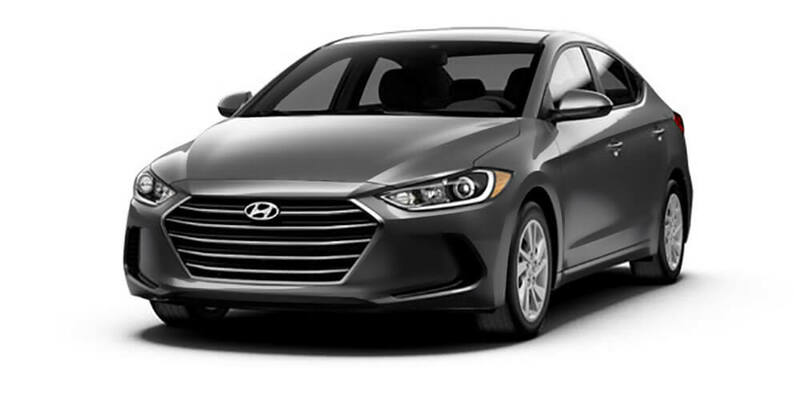 *Not available on Elantra Sport trim. 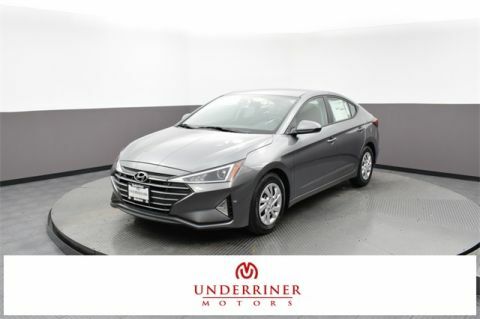 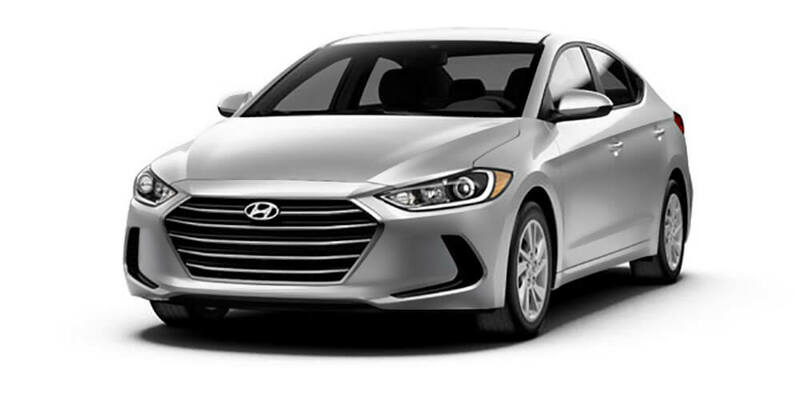 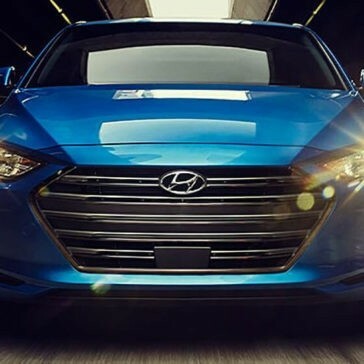 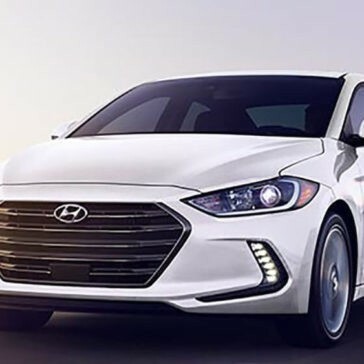 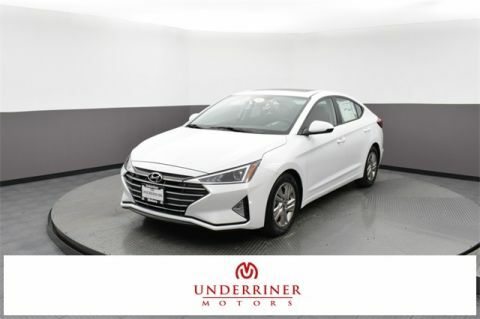 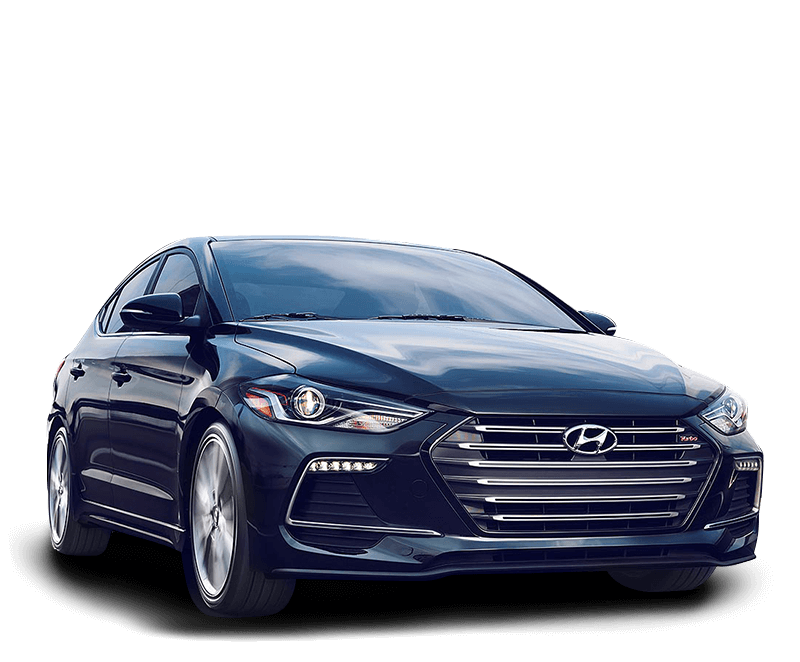 The 2018 Hyundai Elantra returns after a full redesign just last year, bringing a surprising amount of comfort, style, and sophistication for a reasonable price. 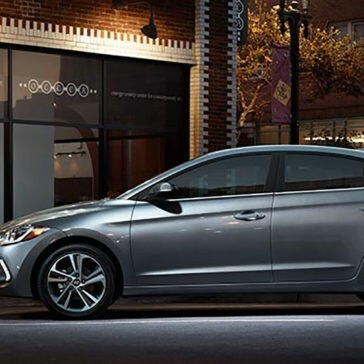 No matter the trim level, the 2018 Hyundai Elantra MPG ratings astound! 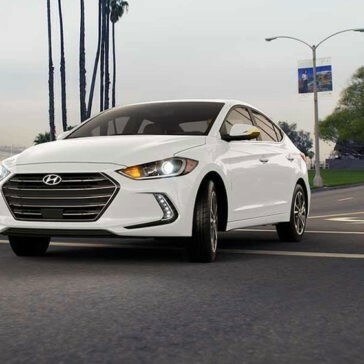 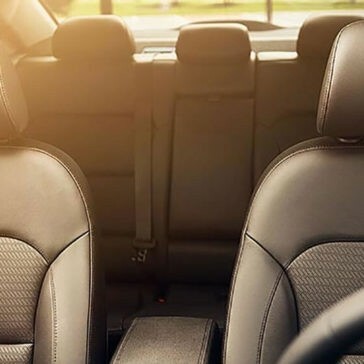 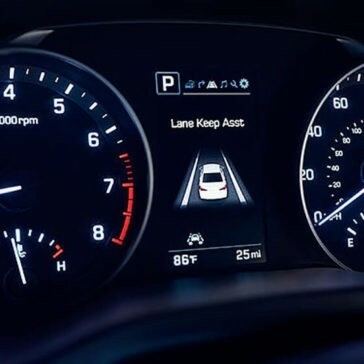 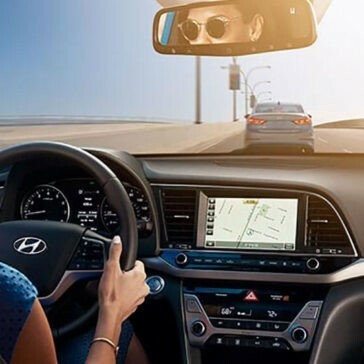 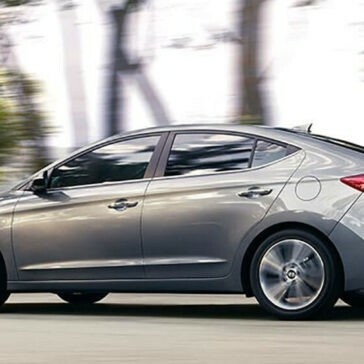 From SE to Limited, the Elantra offers cost-cutting fuel-efficiency figures any Billings driver will appreciate.